If your body is suffering from aches, pains, limited mobility, and decreased function, the Center for Athletic Performance & Physical Therapy is here to help. We specialize in eliminating pain, restoring mobility and function, and assisting patients in regaining the quality of life they once enjoyed. With our physical therapy Peoria services, you don’t have to live in discomfort any longer. Our licensed and board-certified therapists are trained and experienced in bringing you an unmatched level of care. They are committed to providing the most suitable treatment for your particular condition so you may come out on the other side pain-free and able to resume normal activity. Our Peoria physical therapy facility is a place where you can relax and feel safe in the care of our attentive and knowledgeable staff. It is our belief that our encouraging environment will help give you the strength you need to push through the pain and complete your treatment routine, putting you on the road to recovery. Our physical therapists are experts when it comes to the movement and function of the body. We will assess your pain or injury to determine a set of goals and the right treatment program. Whether you require general orthopedic treatment, hand therapy, pediatric physical therapy, an orthotic fitting, therapy after a joint replacement, or physical therapy and sports treatment, we can accommodate. Our injury screening and evaluation ensures you receive the care that’s most appropriate for your unique needs. Each of our programs is designed to achieve long-lasting results and prevent further injury in the future. Why Are We the Number One Choice for Physical Therapy in Peoria? It’s important to understand that not all physical therapy is the same. We strive to set our Peoria physical therapy services apart by offering a hands-on, personal approach that gives our patients peace of mind that they are receiving exactly what they need to recover as quickly as possible. We focus on treatments that are patient-centered for more effective outcomes. Our therapists also practice open and honest communication with patients so they are never left in the dark about their treatment and progress.  It’s not hard to see why so many choose the Center for Athletic Performance & Physical Therapy to take care of all their Peoria physical therapy needs. We are proud to deliver our patients a one-of-a-kind experience as they make their way towards living life at full capacity.